December 8, 2010 [Taipei, Taiwan] SilverStone Technology, one of the premier companies in computer chassis design, announces the immediate availability of its latest HTPC (home theater personal computer) chassis in the Milo ML03. 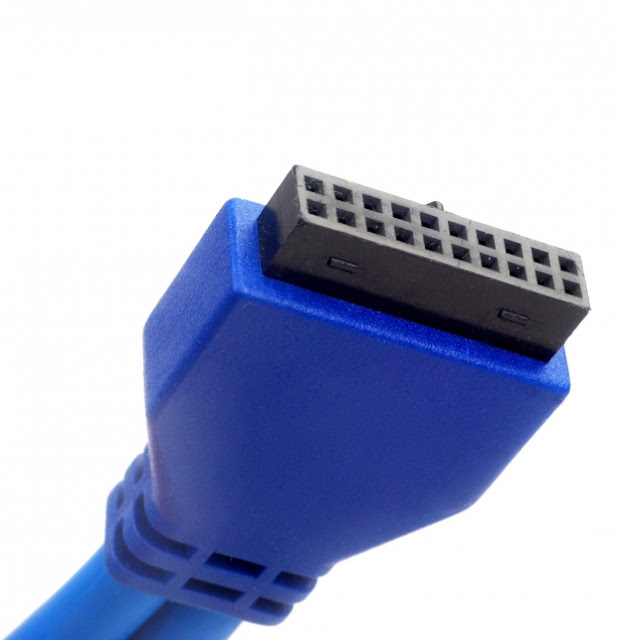 The product also introduces the first application of USB 3.0 internal connector in a retail computer chassis. The slim Milo ML03 is an affordable and versatile chassis with a profile of 105mm height and 340mm depth for easy integration into any living room furniture. It can accommodate up to three 3.5” hard drives or five 2.5” HDD/SSD on its smartly designed drive cages that mounts either size without use of adapters. For cooling, the ML03 has slots for up to four 80mm fans for users to build a quiet system with low power components or a powerful HTPC with 140W CPU. There are also small touches to improve integration including pre-cut hole for VGA (D-SUB) connector, Kensington lock support, and an additional full size expansion slot for installing extra motherboard I/O, fan controller, or other accessories. The dual USB 3.0 front ports integrated into the ML03 is designed for 5 Gbit/s super speed transfer rate and is a standard set to replace but also stay backwards-compatible with the current USB 2.0 implementation rated at only 480 Mbit/s (approx. 0.47 Gbit/s). The Milo ML03 will be the first retail computer chassis to feature a pair of USB 3.0 front ports driven by an internal motherboard connector. Up to now, retail computer chassis with USB 3.0 front ports relied on routing cables out to the rear of the chassis for connection. The internal connector offered in the ML03 will eliminate unnecessary cable clutter and will be supported by all future motherboards with USB 3.0 internal front port connector.